The impact of uneven stands takes place prior to the time that irrigation is employed whether using surface/furrow or center pivot systems. What are the Errors in Predicting Yield on a By-Plant Basis? 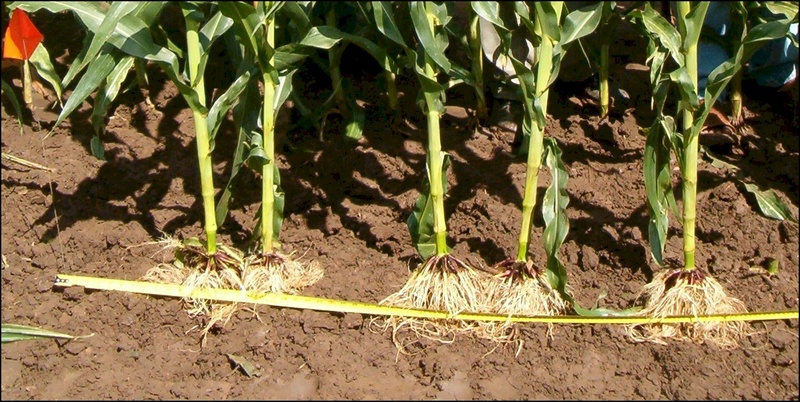 Do corn roots overlap when plants are more than 7 inches apart? 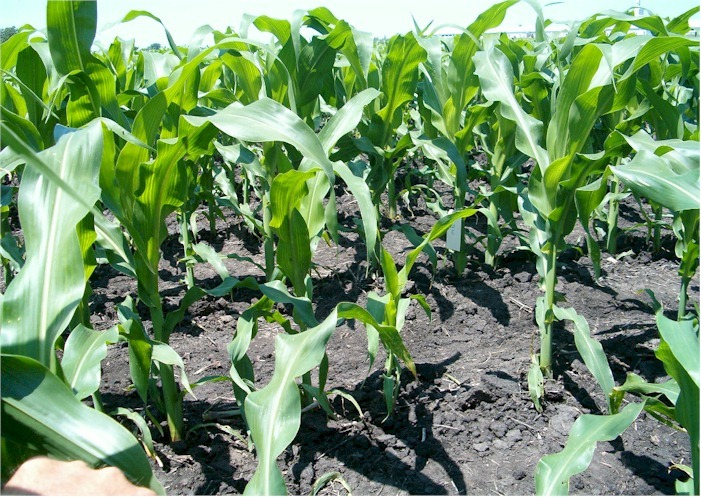 When corn plants were excavated from a corn field to a depth of 2 feet, few rooting cylinders overlapped, unless plants were less than 7 inches apart. Over 70% of the root mass was found to exist within a 6 inch diameter of the stalk, further supporting by-plant variable N application in corn. 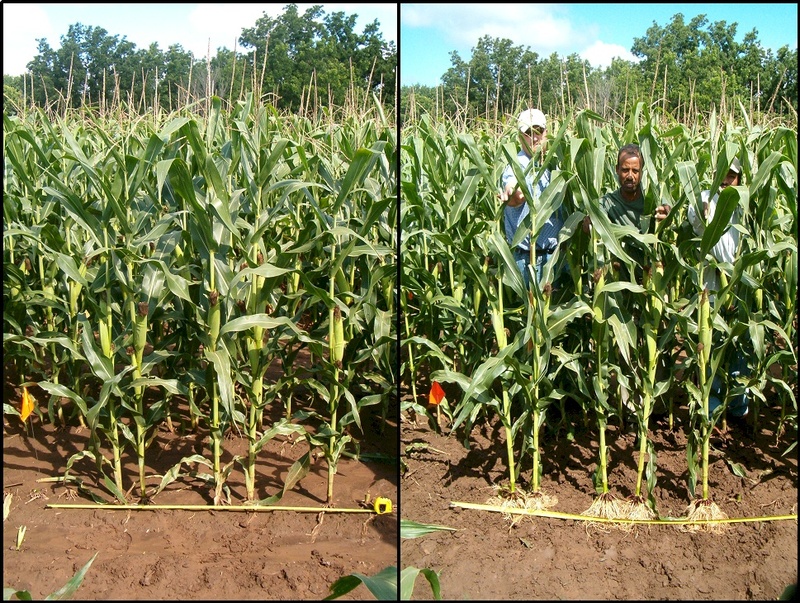 After excavation and complete root washing, corn plants were placed in the exact same location as from the slide above. Root systems from these plants were then thoroughly evaluated. 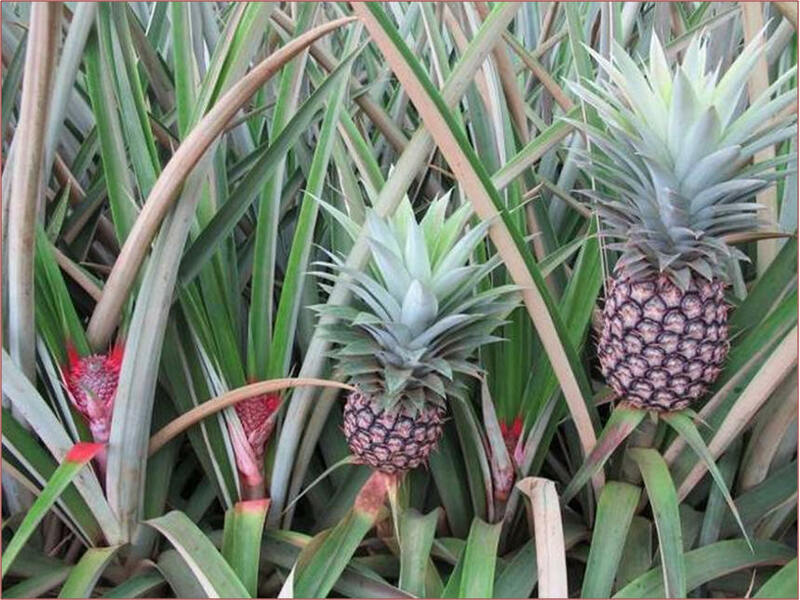 Unless the plants were within 6 inches of each other, the 70% by-plant root mass (exists within a 6 inch radius of the stalk) did not overlap with bordering plants. 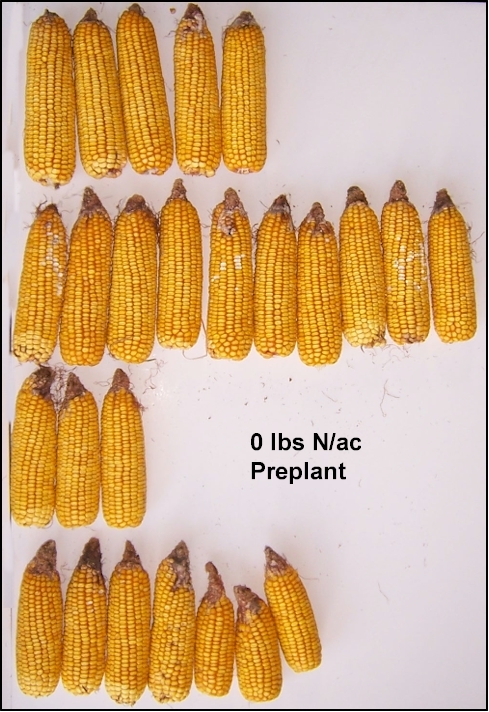 Thus treatment of each plant or every 2 plants within 6 inches makes a lot of sense in corn since N can be accurately placed within the 70% root mass. 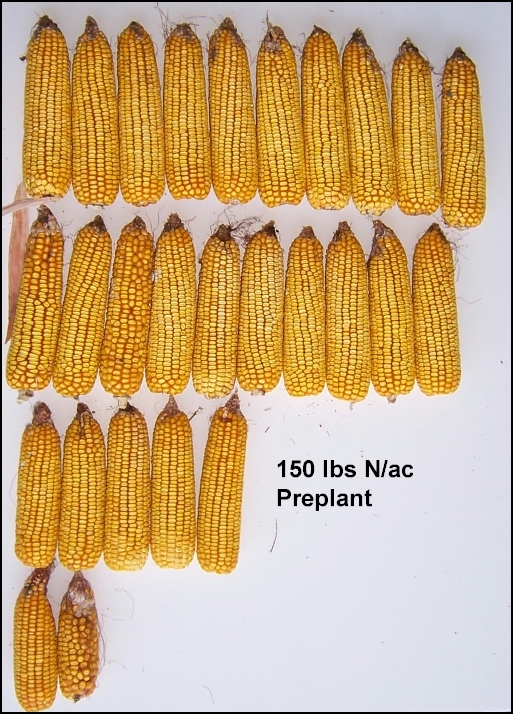 Why it is possible to predict corn yield potential from V8 to V12? V9: An ear shoot (potential ear) will develop from every above-ground node, except the last six to eight nodes below the tassel. Combinations of the above were common, and I am probably forgetting some of the less common issues we saw. Quite a few reasons listed above, and most of the poor spots had several factors affecting them. As to management to prevent this in the future, it varies by field, but in general there aren�t great answers to contend with the root cause (pun intended) of the stunted corn from �06; the early season cold wet weather. 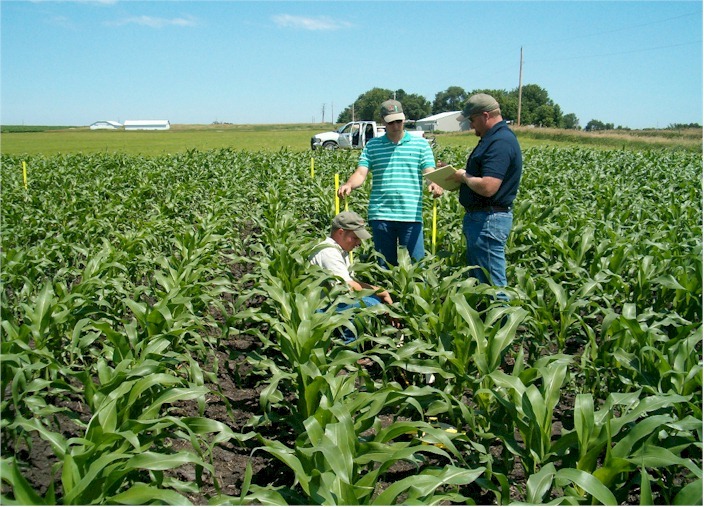 Extended periods of cold, wet soils magnify small differences in fields, improve the odds of seedling disease and insect injury, and generally make the plant more susceptible to slow root and top growth from any of the above factors. Small management changes like floating trash whippers, using one spiked and one solid closing disc (set them even or the spiked wheel slightly ahead), higher dose seed treatments, slower planting speeds, leveling the planter or even running a little bit rear down, using seed firmers, straw choppers/spreaders on combines, etc. can help with some of these issues. Since each case is different, so the best idea is to work with your Local Seed/Retail Fert/Chem Agronomist (AKA Local Dealers) or ISU agronomist to see what management factors can help out in the future. In �06 many of the stunted areas improved and appeared to almost catch up as we accumulated heat units. Tasseling time brought the spots- and the questions about them- back as tasseling was delayed compared with the rest of the field. Another point- with the potentially limited root systems that corn can have under these types of conditions, the stunted areas can suffer more that the good parts of the field if we have a dry spell. So, what might be the yield impact from the stunted areas if they show up? Attached is a great article written by Lori Abendroth and Roger Elmore, our campus corn research team, which should give a general idea of yield losses associated with uneven corn IF it shows up.